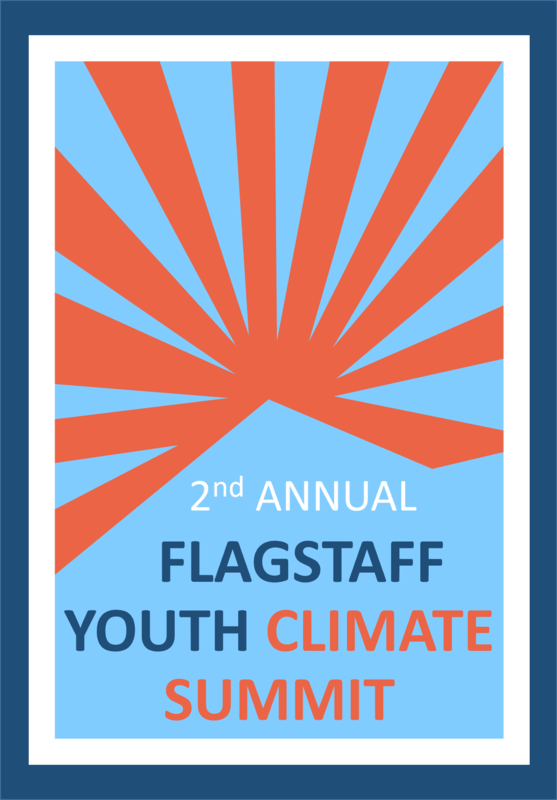 The 2nd Annual Flagstaff Youth Climate Summit will be held on April 16, 2019 at The Arboretum at Flagstaff. The Summit has expanded into a collaborative event with the Arboretum and Willow Bend Environmental Education Center and will feature three challenges: the Climate Action Challenge, the KidWind Challenge, and the Solar Structure Challenge. Each challenge is open to youth in grades 4-12 who form teams of 2-5 individuals and have an adult mentor. Teams can include youth from public schools, private schools, homeschool groups, afterschool groups, and community organizations (recreation or neighborhood centers, Boys and Girls Club, Big Brothers Big Sisters, Scout troops, etc). All teams who attend the Summit will compete for prizes and awards, attend workshops, and learn about climate action and sustainability in Flagstaff. Space for the Summit is limited so sign your team up now!